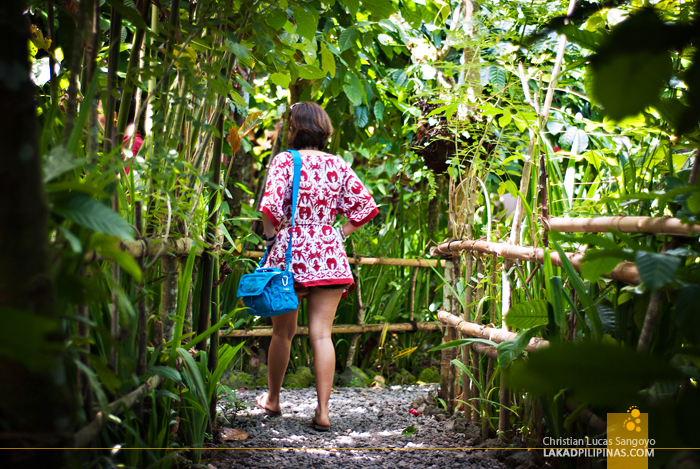 Over the course of our travels in Bali, we got to visit and revisit nature places that are unique to the island. Not counting the numerous beaches of Bali, we were surprised to find volcanoes, coffee plantations, and rice terraces reminiscent of those in our home country. These places, we were able to check out on a single day using a rented van from Bali Golden Tour, and as a bonus, we were even able to squeeze in a tour of Gunung Kawi Temple too. 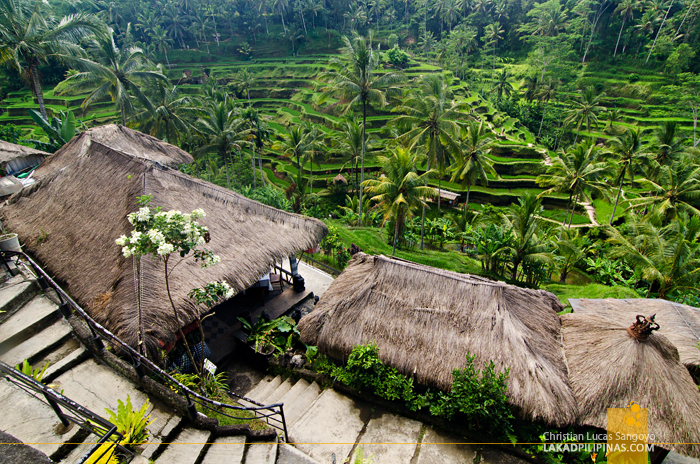 Situated right beside the road towards the northern part of Bali, the Tegalalang Rice Terraces is one of the most recognizable landmarks of the island. 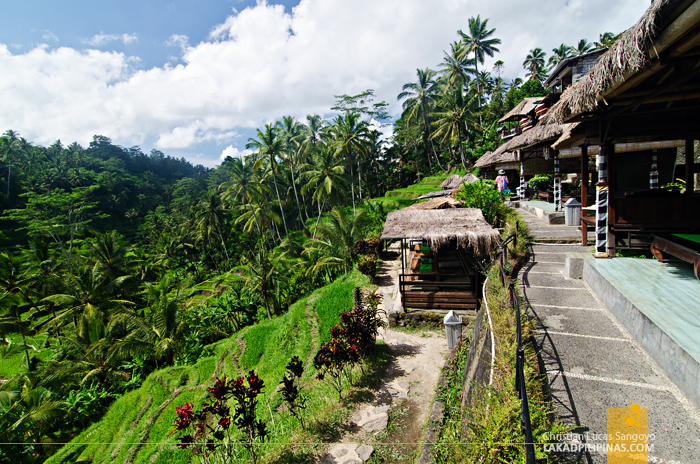 It is somewhat similar to the Banaue Rice Terraces of the Philippines—which is also located right beside a provincial highway, by the way—only on a smaller scale. Like a hundred times smaller. 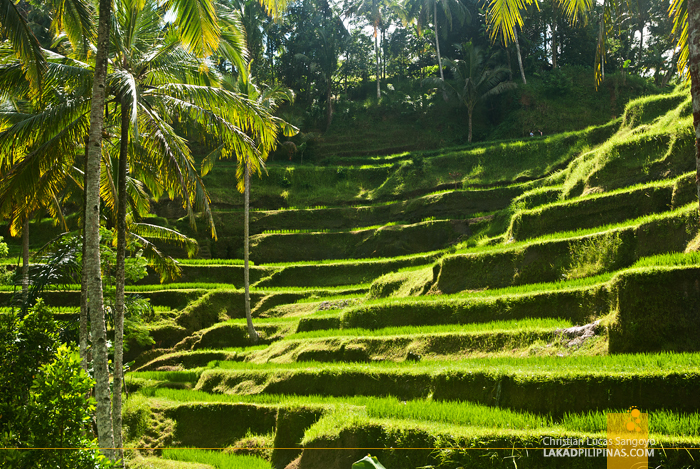 The lush terraced fields, irrigated using the traditional Balinese cooperative irrigation system called subak (listed on the UNESCO World Heritage list) was quite verdant with rice stalks on the two occasions that we went, and that was both during the month of April. 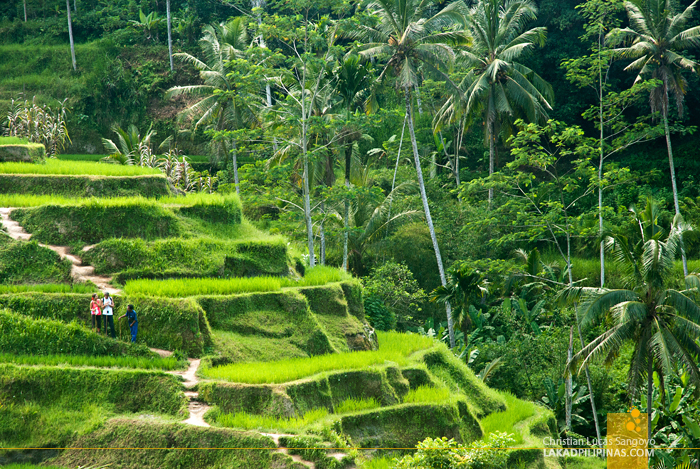 I read that the best time to visit Tegalalang Rice Terraces would be during the tail end of the rainy season in Bali, so that would be around March to May. I heard that the fields are also green during October. Due to its easy access from the road, the best time to go would be before nine in the morning before the hordes of tourists arrive, or preferably in time with the sunrise or during sunset for the best colors. The paddies can be seen right from the road, but if you want to chill while enjoying the view, there are a lot of restaurants and café facing the terraced field. For the more adventurous, you can actually go down and traverse across the rice plantation and even ride a giant swing across a ravine, just be aware that there are locals asking for mandatory donations along the way and they can be quite persistent even if you have already paid one. Our van sped onwards for a couple of hours further north to the village of Kintamani. 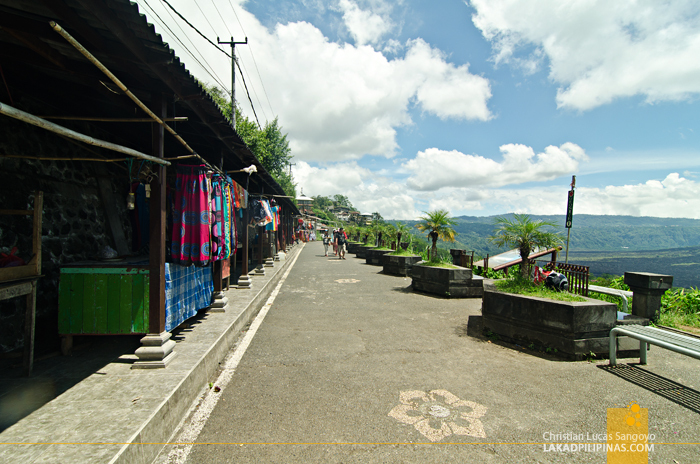 No, we’re not about to visit another Bali Traditional Village, but rather a lookout 1,500 meters above sea level with a view of Gunung Batur or Mount Batur. The climate was noticeably colder than Ubud or Kuta and we can immediately see that this is a popular tourist destination for locals in Bali. The wide avenue was lined with pushcarts selling bakso, a popular Indonesian soup with giant meatballs, and makeshift stalls hawking all sorts of souvenirs and handicrafts. 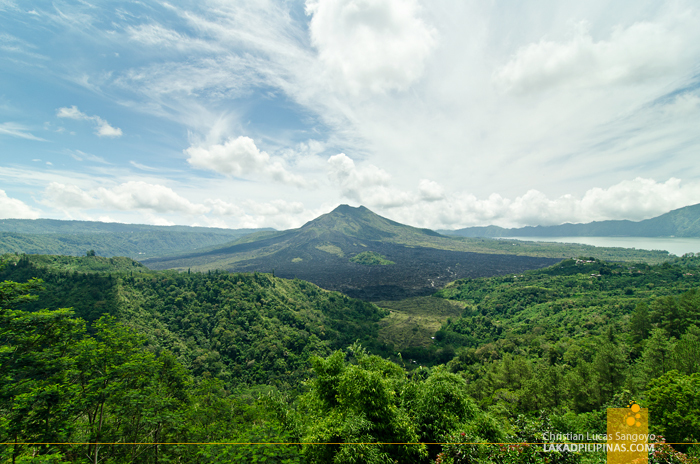 The Mount Kintamani viewing platform has a feel very reminiscent to the main drag of Tagaytay and the Mayon Skyline View Deck in the Philippines. 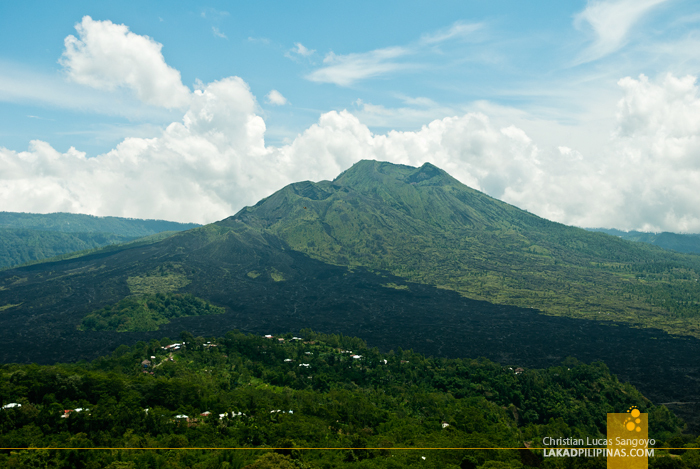 Mount Batur is an active volcano and its most recent eruption was just eight years ago in the year 2000. 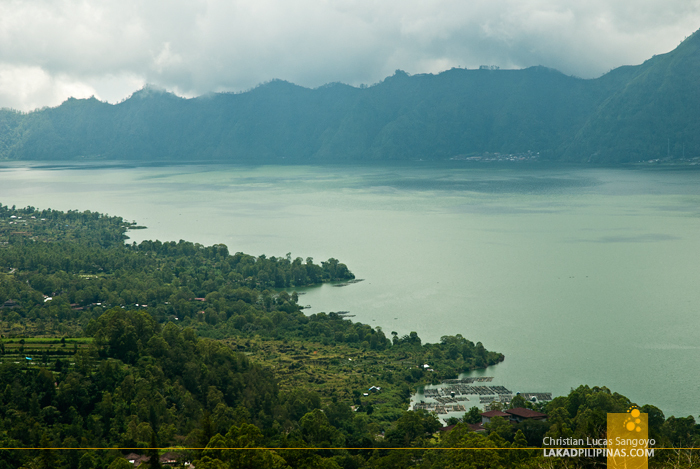 Even then, there are local populace along the caldera of the volcano and tourists can even summit the central crater. But, of course, we didn’t do any of that. 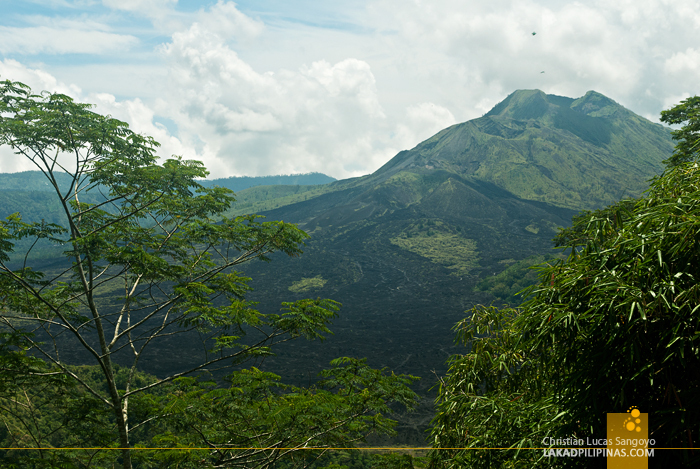 Bali during summer was hot enough as it is without a climb up an active volcano. What we did instead was eat bowls bakso followed by a cold bottle of Teh Botol iced tea. Going back down to hot and humid Ubud, we passed by OKA Agriculture Bali, a small coffee plantation with a zigzagging trail planted with low-lying coffee trees in Gianyar. 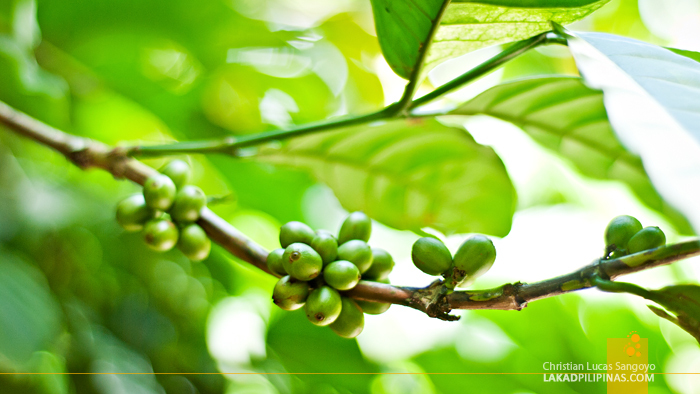 The place specializes in luwak coffee, and that particular coffee is not your ordinary cup of brew. The seeds it came from are collected from the poops of civet cats. It is said that the enzymes inside the stomach of the cats does something to the seeds making shorter peptides and more free amino acids—well whatever, Wikipedia. The end product is a five-dollar cup of steaming coffee. Worry not, they wash and cook the beans after they collect it. 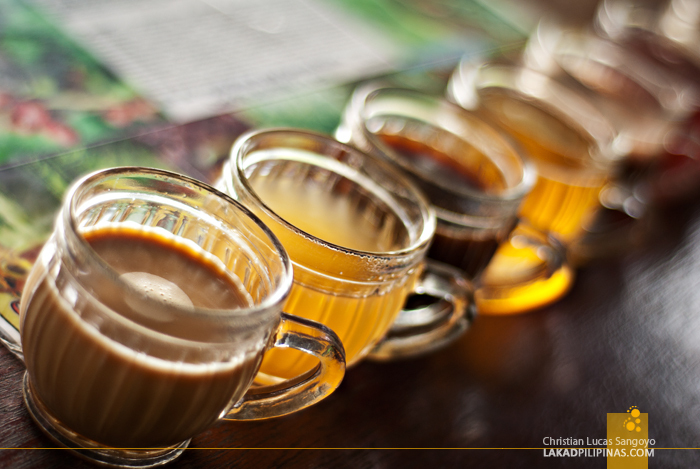 While we didn’t really had the urge to shell out that much moolah for a small cup of tea, we were still able to try OKA’s varieties of coffee and tea on an open hut along their showcase area. Their teas come in a variety of flavors, and more importantly, they’re absolutely free. A lot of visitors did buy their products after the free tasting bit. And to be fair, they do have good tea, and it didn’t have to come off some animals’ behind. 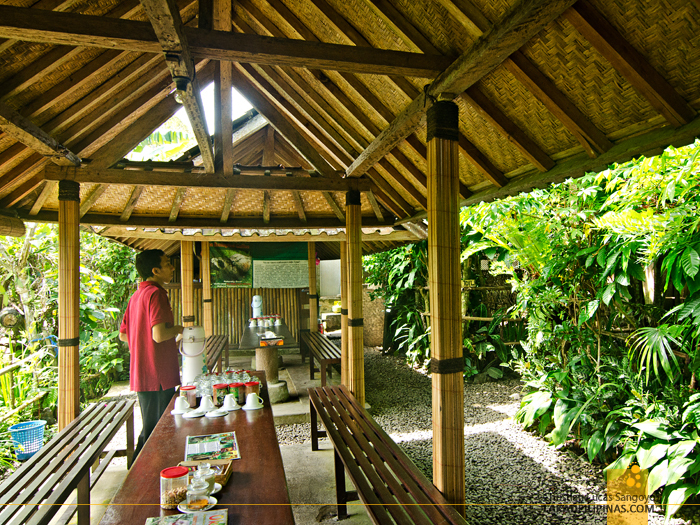 ~ BALI GOLDEN TOUR HOSTED OUR DAILY EXCURSIONS IN BALI. VIEWS AND OPINIONS ALL MINE. Some of the images you have posted here look amazing.